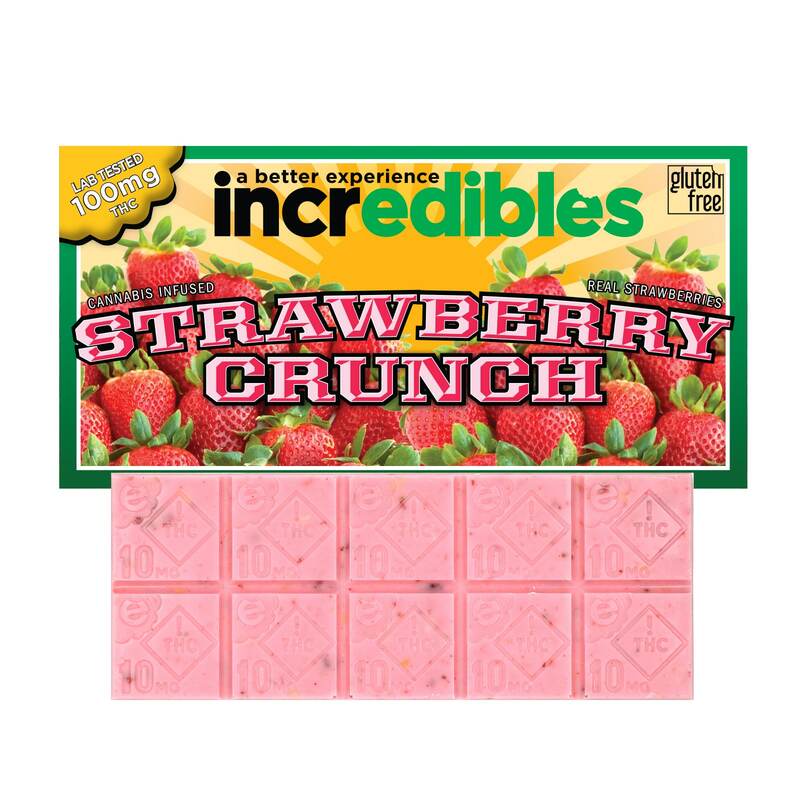 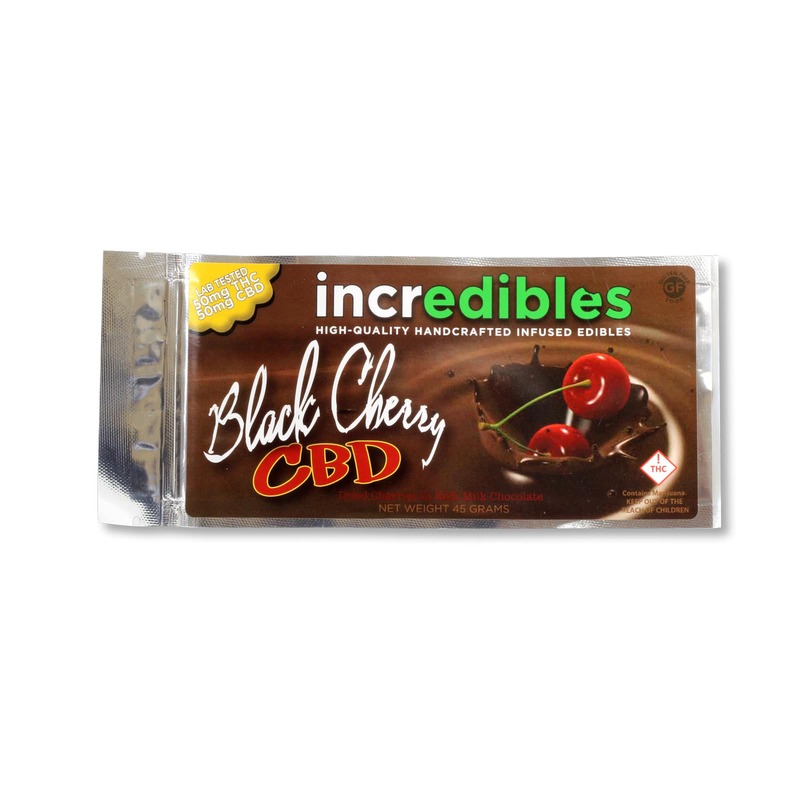 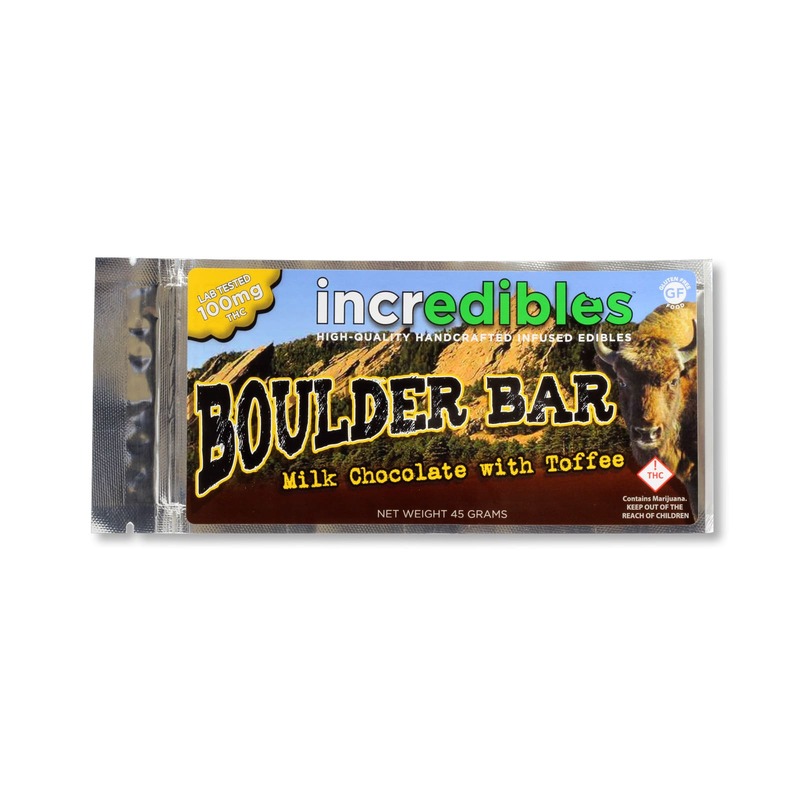 This CBD infused candy bar has been named “Best CBD Edible” by the High Times! 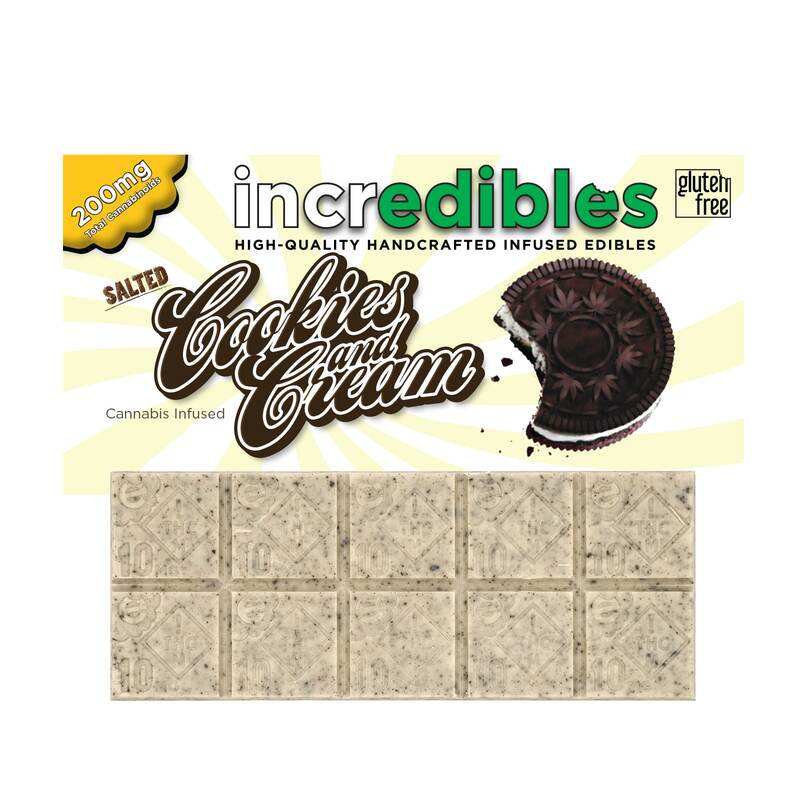 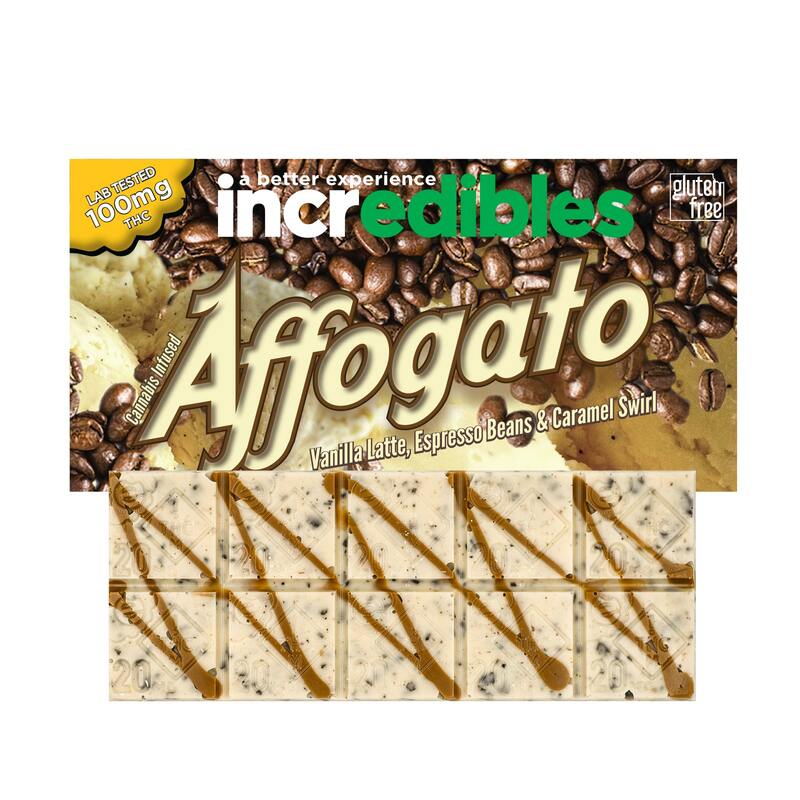 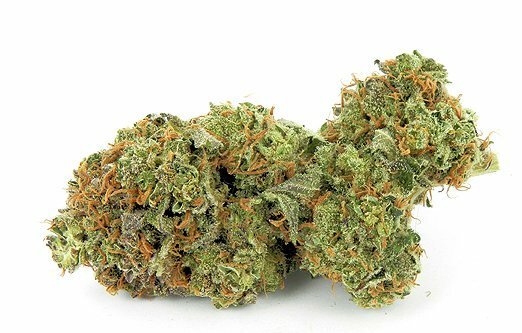 It is infused with 50mg THC and 50mg CBD and consists of dried cherries in rich milk chocolate. 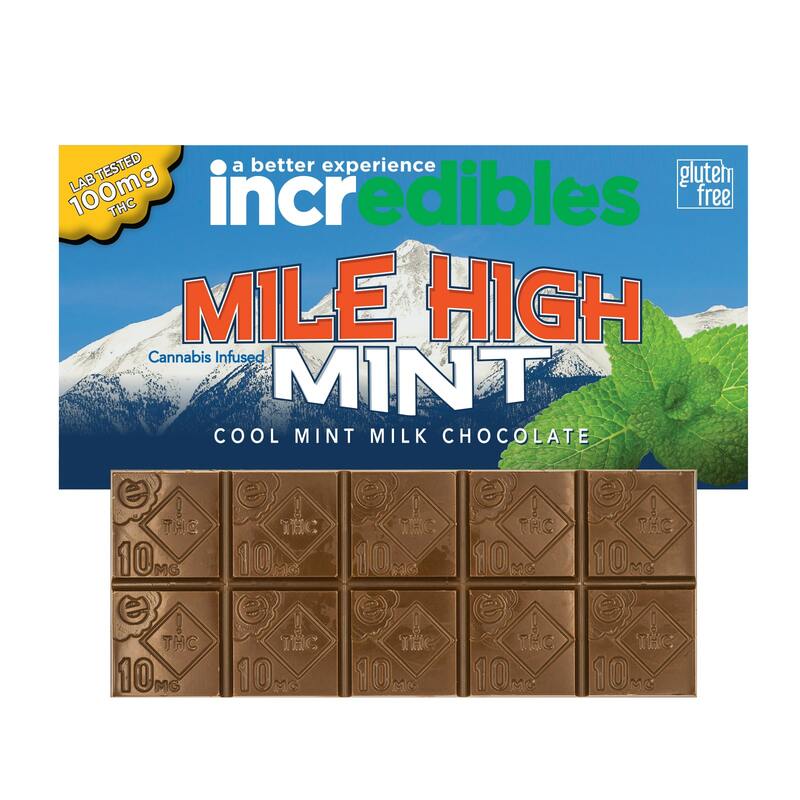 These handcrafted chocolate bars are infused with 100mg per bar/10 mg per square of THC. 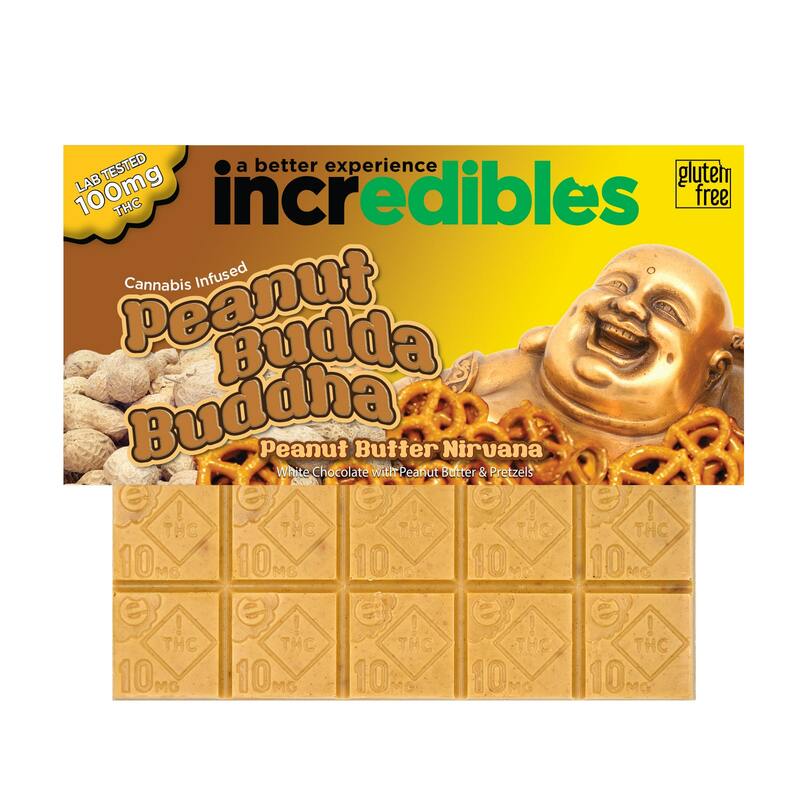 They include flavors such as: Mile High Mint – a cool milk chocolate with peppermint, Orange Zeal – tangerine and orange pieces in dark chocolate, Money Bar – coconut, toasted walnuts, and real banana infused milk chocolate, Peanut Budda Buddha – white chocolate with peanut butter and crunchy pretzels, Strawberry Crunch – white chocolate with flax crispies and real strawberries, and Pistachio Mint – white chocolate with salted pistachios and a hint of mint.